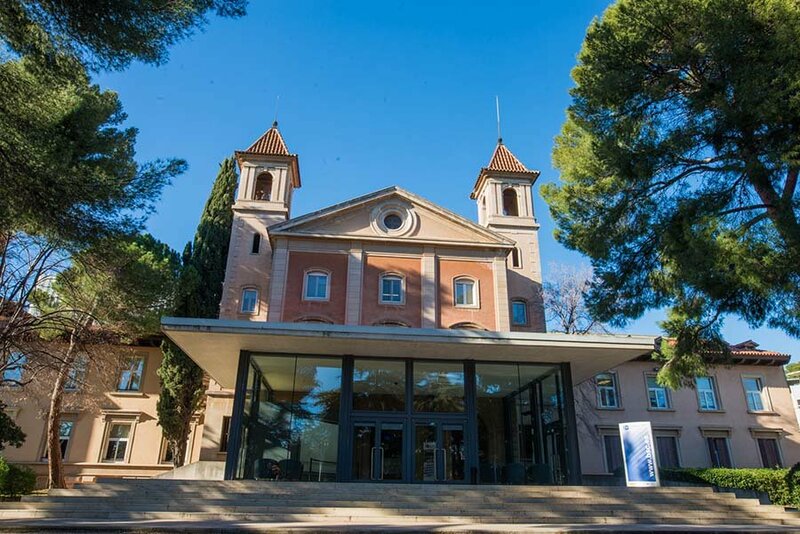 Tucked away inside the green and leafy grounds of the Polytechnic University of Catalonia in Barcelona is a small, unassuming-looking chapel that is home to the 25th most powerful supercomputer in the world. The location was in regular use as a Catholic Church until its de-consecration sometime in the 1960s, before becoming home to the MareNostrum supercomputer in 2005, and – in turn – the Barcelona Supercomputing Centre (BSC). Its aim is to provide research scientists from across Europe with access to high-performance computing resources so they can accelerate their knowledge and understanding of concepts pertaining to the fields of climate change, astrophysics, and life sciences.